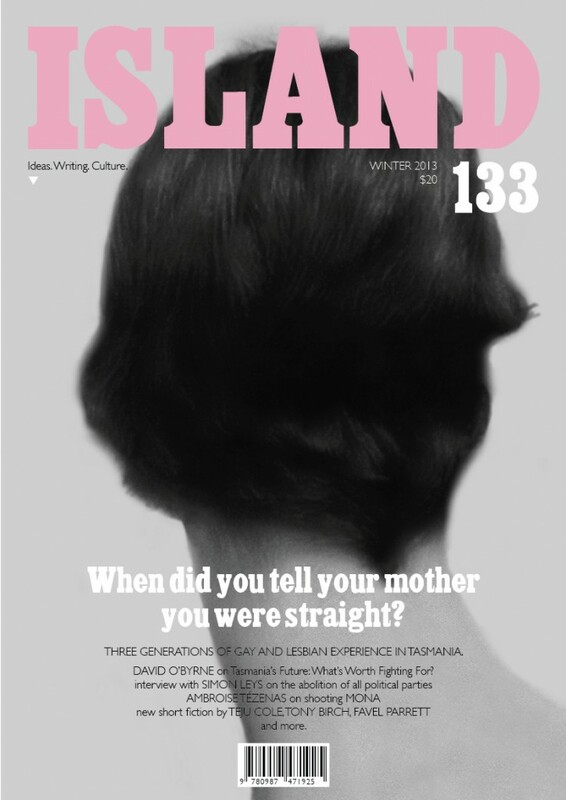 I’m a bit late to mention this, but I currently have a crime piece in the latest issue of Australia’s venerable literary publication, Island Magazine. I profiled Tasmanian author David Owen’s character, Pufferfish (aka Detective Franz Heineken). As if he were a real person. Interesting assignment… the piece is titled, ‘Who is Pufferfish?’ Australian author Carmel Bird sent me a very nice email about it, which I am enormously grateful for. If you’re into crime stories, and Tasmaniana in general, I thoroughly recommend you try to get your hands on one of David’s books (pretty hard to find, although I do believe there’s a new book out later this year).